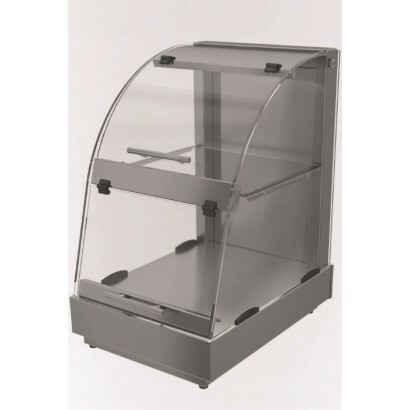 Ideal to complement your heated or chilled displays, these ambient temperature glass display cases are good for any food products such as breads, sauces or other condiments. 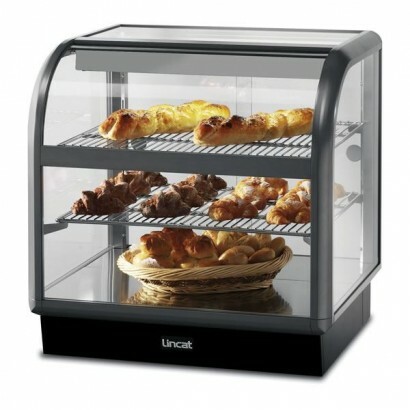 The array of ambient food display cabinets below has been hand-picked from such reputable brands as Lincat and Alpine. 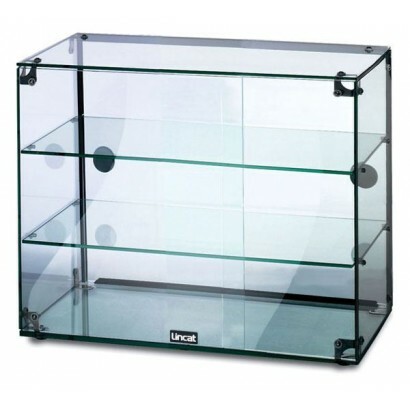 Can't find the product you want or want more information about our ambient display cabinets? 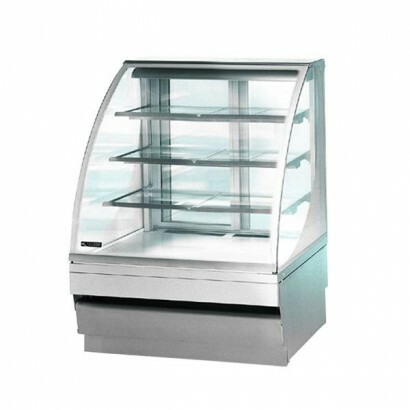 Call us today on 0161 442 9174 and one of the team will be happy to help. 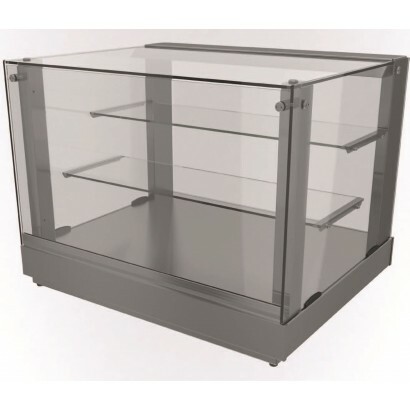 Lincat three tier glass display case with open back for easy staff access and removeable, easy-to-cl..
Other Sizes and Styles GC36 600mm Wide Open Back | GC39 900mm Wide Open Back | GC46 600mm Wide H6..
Three sizes available with two levels of display. 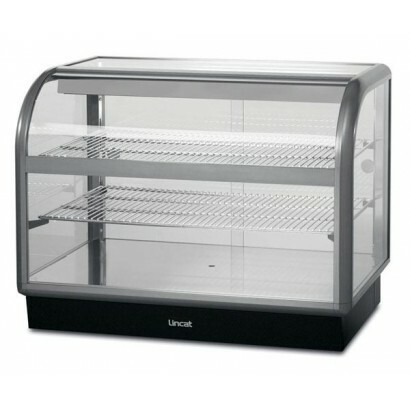 Open back design for easy service the unit is vers..
Lincat glass display case with three tier design. 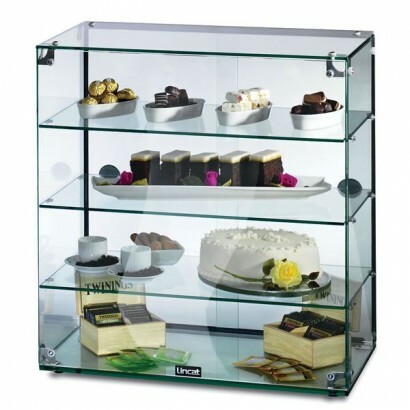 Ideal for the display of food and non food items. 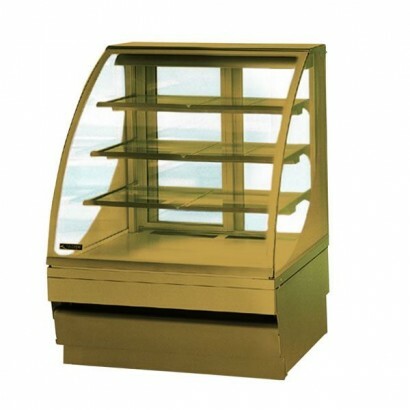 ..
A range of double glazed, brushed stainless steel ambient display cabinet units available .. 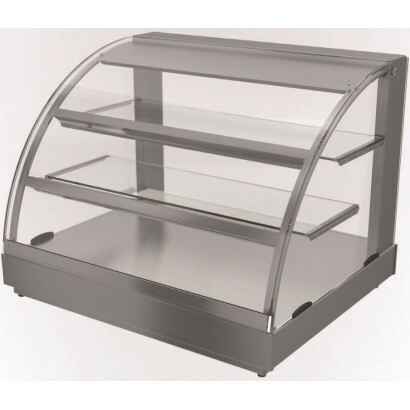 The Counterline Vision V10AT380 Self Help Ambient Buffet Countertop is a slim built s..
Lincat ambient display case. 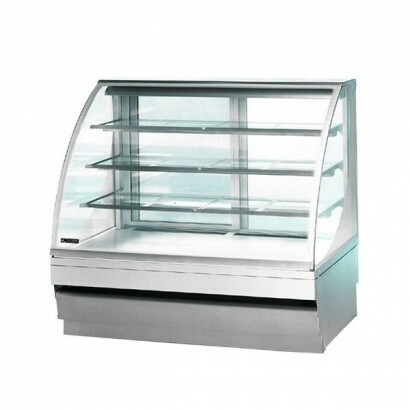 two sizes available with back or self service options and daylight bala.. 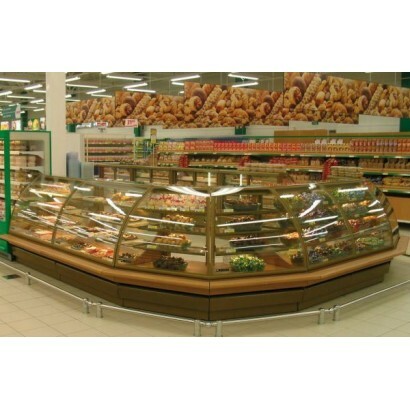 Product Information External Dimensions: H 860 x W 900 x D 750mm Standard Delivery: Call for..
Two sizes available with back or self service options and daylight balanced lighting. 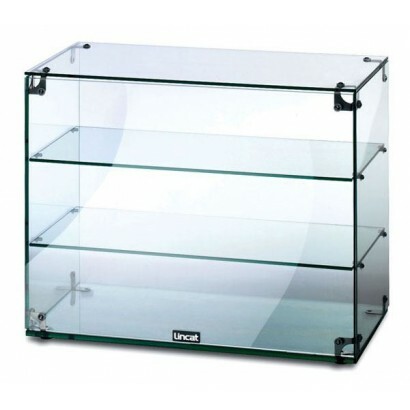 Matching chill.. 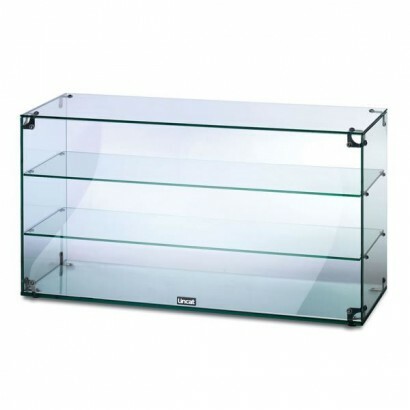 The Counterline SVACT2 Square Assisted Service Ambient Countertop is a fantastic square, a.. The Counterline VACT2 Assisted Service Ambient Countertop is a fantastic curved, ambient&n.. 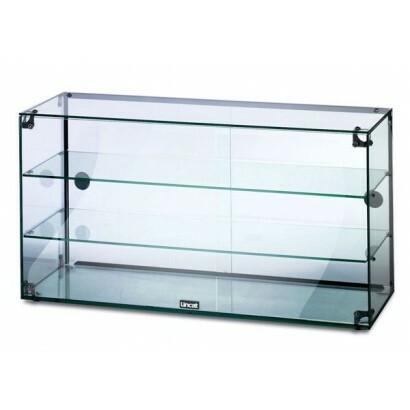 The Counterline VOACT2 Self Help Ambient Countertop is a fantastic curved, ambient counter.. 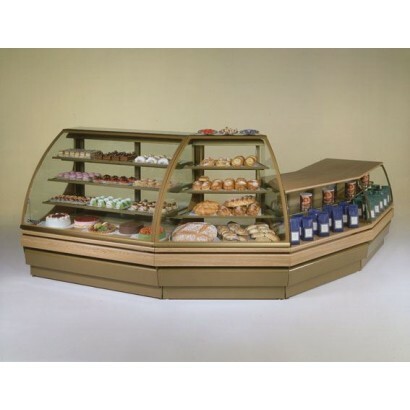 Product Information External Dimensions: H 1256 x W 1043 x D 715mm Standard Delivery: Call f..
A range of double glazed, oak finish ambient display cabinet, ideal for the display of chilled ..
A range of double glazed, oak finish ambient display available in two sizes and also in hu..
A range of double glazed, stainless steel ambient displays available in two sizes and also in humidi..